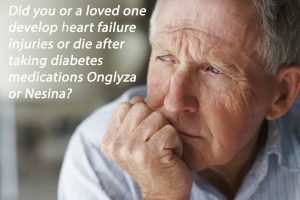 Onglyza Heart Failure Injuries Lawsuits Centralized. Recently, the U.S. Judicial Panel on Multidistrict Litigation (JPML) has ordered that all filed federal Onglyza heart failure injuries lawsuits be consolidated and centralized as part of multidistrict litigation or MDL. Type 2 diabetic patients who used Onglyza and developed heart problems allegedly caused by the diabetes drug will be consolidated in the U.S. District Court Eastern District of Kentucky, before U.S. District Judge Karen Caldwell. Xarelto Bleeding Injury $28M Verdict Tossed. What the court giveth, the court taketh away! Such is the capriciousness of the court system. Xarelto bleeding injury lawsuits. Xarelto linked to uncontrollable bleeding and death according to 18,000 federal lawsuits. The first Xarelto Bleeding Injury plaintiff’s victory against Bayer and Johnson & Johnson (J&J) over Xarelto’s bleeding risks was short lived. In the case of Lynn Hartman, Judge Michael Erdos in Philadelphia this week entered a judgment notwithstanding the verdict, stating that a no reasonable jury could have reached the same conclusion. 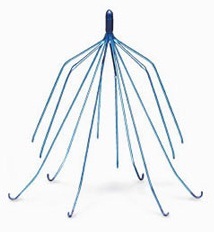 Cook Medical Wins IVC Filter trial. Last week after a three-week trial, a federal jury found for Cook Medical, the maker of Cook Celect, and Gunther Tulip IVC (Inferior Vena Cava) filters. Taxotere Hair Loss lawsuits in settlement discussion. According to sources, the Taxotere hair loss lawsuits may be in preliminary stages of settlement talks. Taxotere Hair Loss lawsuits in settlement discussion. 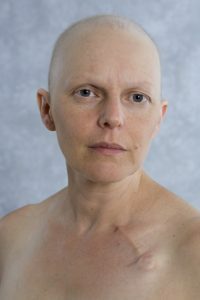 Taxotere use in breast cancer chemotherapy associated with increased risk of permanent and horrendous hair loss.